Okwui Enwezor, a prominent art historian and curator, spoke at the lecture series on Theoretical and Critical Problems of the Margins Today at the Ludwig Museum on February 19th. This lecture series questions whether in an increasingly globalized world, can we still talk about margins, naturally thinking particularly of the historically marginalized art of East-Central Europe. Enwezor is also a theoretician, critic, and the director of the Haus der Kunst in Munich. He was the art director of Documenta 11, Kassel in 2002, he has curated numerous exhibitions, such as the Second Johannesburg Biennale in 1997, the Seventh Gwangju Biennale of South-Korea. In his work he focuses on African art and questions of marginality, and he spoke very convincingly about the merits of Chris Offili’s work at the 2003 Venice Biennale. 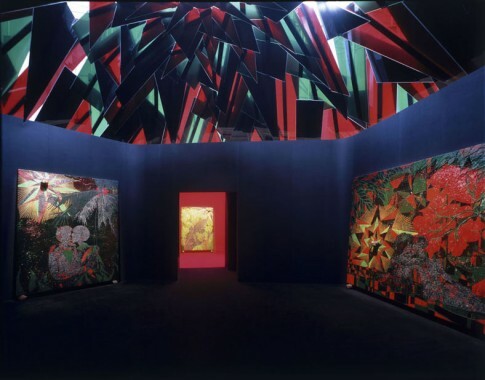 Offili represented a non-traditional version of British identity in his work at the British Pavilion, for example by using red, black, and green throughout to represent African nationalism, that year. Enwezor spoke of the problematic framework of the Venice Biennale, in that it sets up national pavilions which then battle for the Golden Lion, turning it into a sort of art Olympics with representations of nationhood and national pride at stake. 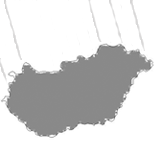 National pavilions then offer the opportunity to make visible the margins of a society. In representing Africanness at the British Pavilion, Offili was following in the wake of some great and critical art that dealt with the politics of national and self representation within the pavilion structure. Enwezor cited Hans Haacke‘s installation for the German Pavilion. 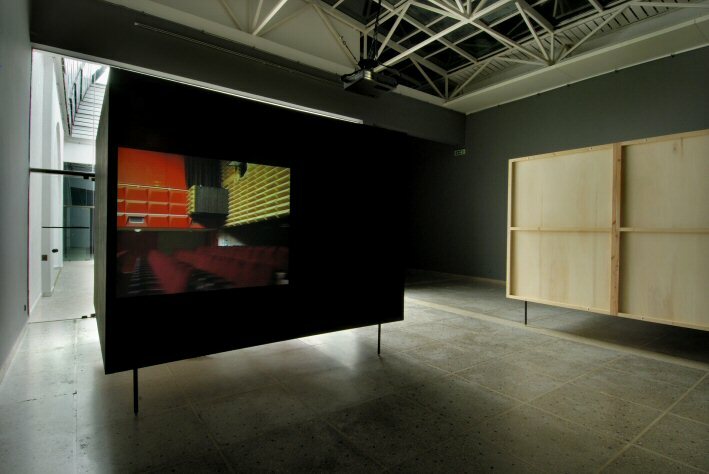 In 1993 Haacke shared, with Nam June Paik, the Golden Lion for the German Pavilion at the Venice Biennale. Enwezor cites Haacke’s pavilion as the first time an artist had taken the place of the national pavilion as his subject. 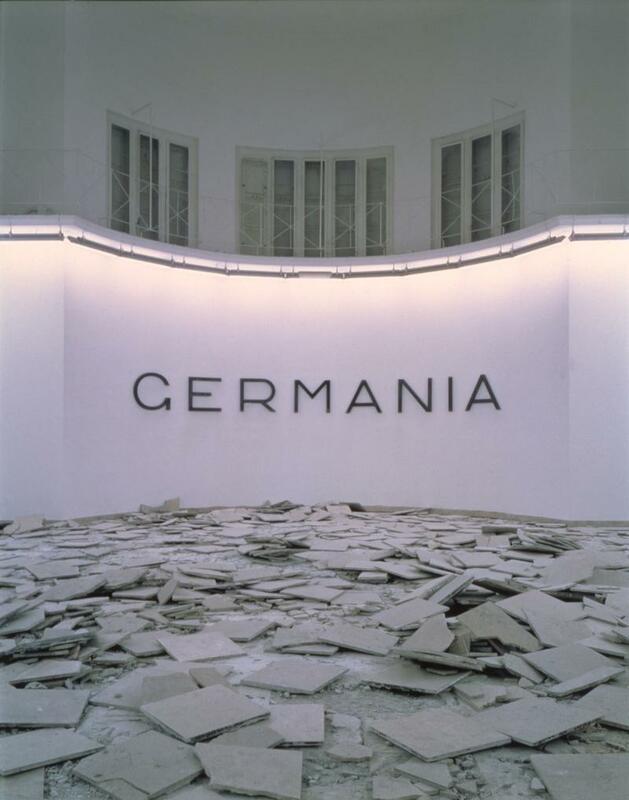 Haacke’s installation Germania dealt with the pavilion’s historical roots in the politics of Nazi Germany, shattering the floor of the German pavilion as Hitler once had done. An image of Hitler visiting the German Pavilion is on view, and above the broken floor, one could see “Germania,” Hitler’s name for Nazi Berlin, written on the wall. Interestingly neither Haacke nor Paik were working in Germany at this time. This entry was posted on February 20, 2013 by linnea8 in Other.